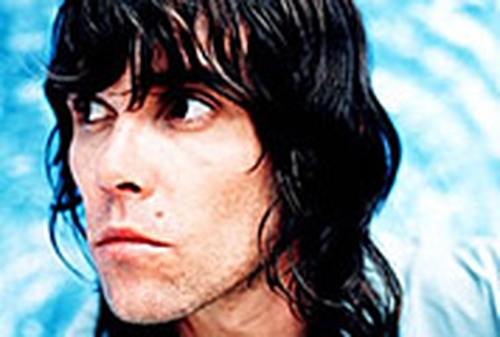 Ian Brown is the latest artist to join the bill for this year's OXEGEN festival. 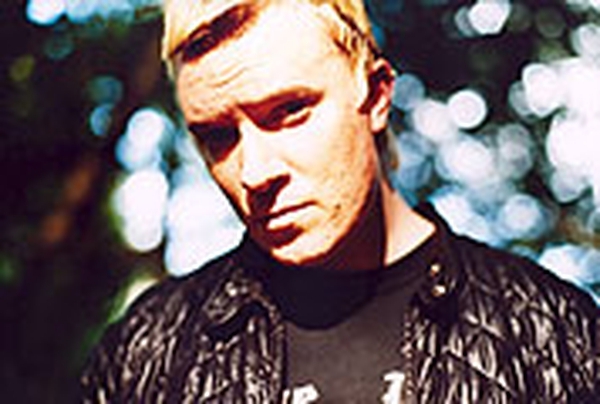 Brown, who played a series of Irish shows before Christmas, joins the Foo Fighters and The Prodigy on the bill for the festival, which takes place at Punchestown Racecourse, Naas, Co Kildare on Saturday 9 and Sunday 10 July 2005 - subject to licence. Tickets for OXEGEN 2005 are on sale now, priced €59.50 for one day, €110 for two days and €130 for two days including camping.